Comparing the VW Tiguan vs. the Subaru Forester shows just how far beyond average this Volkswagen SUV has been taken. From Tiguan interior to Tiguan MPG ratings, it’s a towering achievement. Learn more about the features the Tiguan has to offer your driving experience. 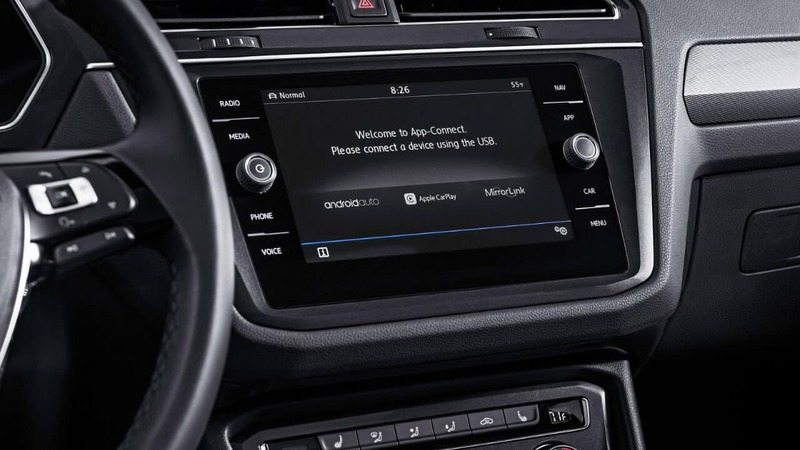 Apple CarPlay and Android Auto: Provides state-of-the-art smartphone integration between Astoria and Flushing. Overhead View Camera (Area View): Parking in a tight space in the Bronx? Get an overhead view to make things simpler. 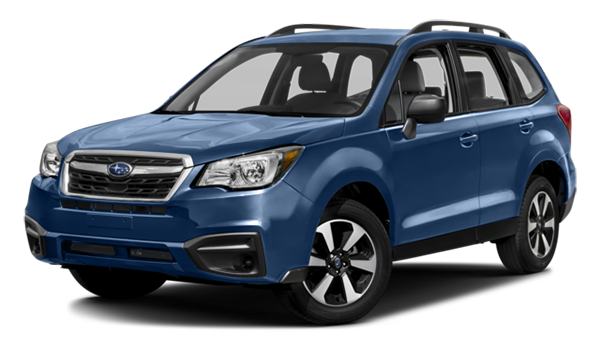 8″ Touchscreen Navigation System: Makes finding your way to new Manhattan restaurants that bit easier. 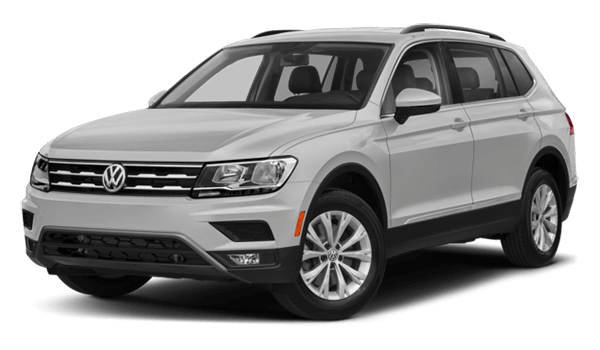 The VW Tiguan has earned its positioned as one of the industry’s most desirable SUVs – you’ll find yours waiting in the showroom at Long Island City VW. Before stopping in, check out our online inventory to find the Tiguan for sale near you. In the meantime while you compare VW models further, don’t hesitate to contact us with any questions.